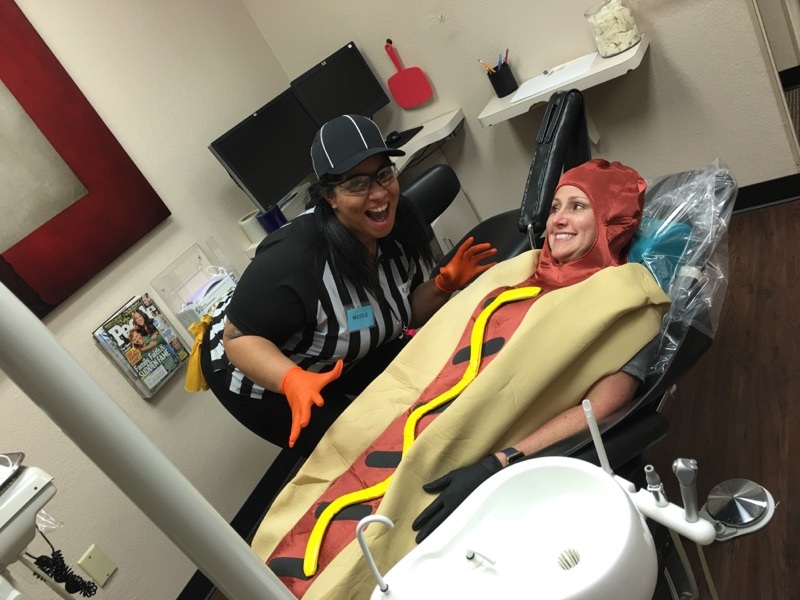 Just in time for Halloween – want to have a dental assistant career? Everything you need to be GREAT is already inside you. Stop waiting for someone or something else to light your fire. You have the match. Start your dental assisting career today! Janette Martinez sure wanted a new career. She came to us as a receptionist for an animal clinic and was looking for a change. We feel very honored to have been able to assist her in this new journey. She now is working in the dental field as an RDA and our team of instructors wants to extend our “Congratulations!” Janette…thank you for choosing us for your education. Texas Academy of Dental Assisting wants to salute graduate student Tina Sinclair. Tina was a stay at home mom for 16 years and was ready to go back into the work force. After completing our program…she was hired by a general dentist and we could not be more proud of her. Congratulations sweet girl. If you are interested in becoming a dental assistant — please do not hesitate to reach out to us. Email or call us at (817) 291-8078 today! Reading about your school really got my interest. I am planning to email in the next few days to see if I can get a spot in the next class.